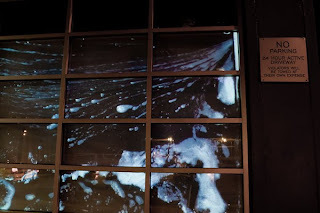 FULL SERVICE ISLAND IS A COLLABORATIVE PUBLIC ART/VIDEO PROJECT BY ARTISTS BETH DARY AND CHRISTY SPEAKMAN. 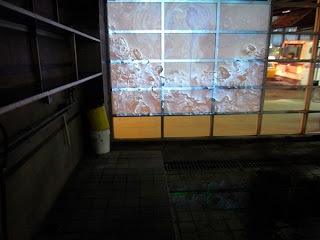 THE VIDEO WAS CREATED FOR THIS YEAR'S ART IN ODD PLACES, SIGN:2009, GUEST CURATED BY ERIN DONNELLY AND RADHIKA SUBRAMANIAM. 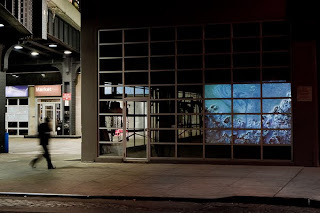 THE CHELSEA CARWASH ON 14TH STREET & 10TH AVENUE IN LOWER MANHATTAN WILL HOST THE VIDEO PROJECT THROUGH NOVEMBER 16TH. 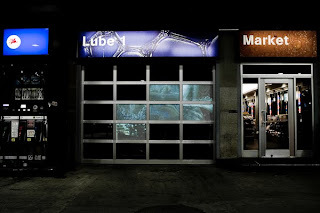 New images of the video in the Oil Change Room. Labels: washing windows and installing projectors. 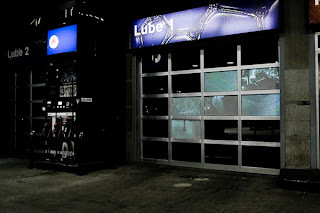 Full Service Island is a collaborative video installation at a service station located at the confluence of 14th Street and the West Side Highway, opening onto the Hudson River. 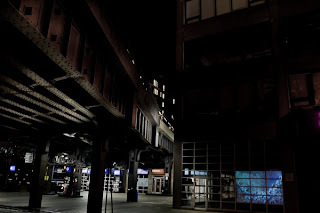 A multi-channel video installation, Full Service Island, reflects on the human experience in the urban landscape. 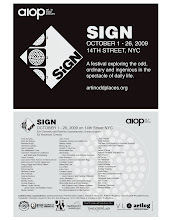 The project is presented by Art in Odd Places 2009: SIGN, and is guest curated by Erin Donnelly and Radhika Subramaniam. 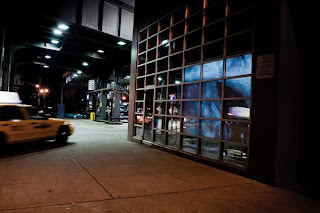 The Chelsea Carwash at 70 Tenth Avenue at Fourteenth Street in Lower Manhattan will host the project from October 1 – 26, 2009. Full Service Island can be viewed daily between the hours of 6:00 pm – 10:00 am, with optimum viewing after dark. 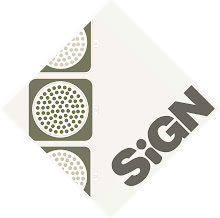 Full Service Island uses the installation site as both studio and stage. 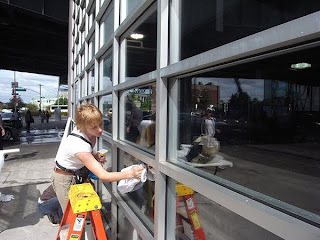 Under the shadow of the High Line, the Chelsea Carwash is a main artery, functioning as both entrance and exit to Lower Manhattan. Each day countless visitors, residents, and city workers stop to fill gas tanks, wash cars, and shop at the mini market. 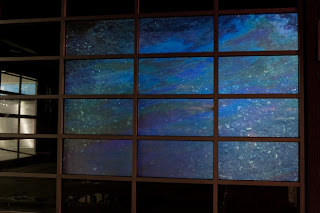 Imagery in the multi-channel video installation echoes traces of these daily acts. 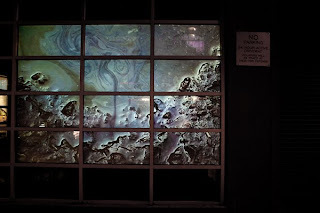 Window panes will be illuminated by projections reflecting puddles found along 14th Street, construction, passersby, motor oil stains dripped by cars in transit, and cellular bubbles reflecting microscopic versions of the city. 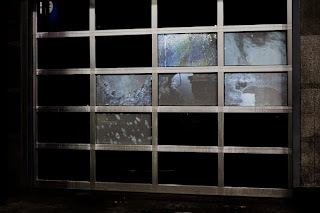 The imagery explores impervious surfaces, urban runoff, and the force of water in a city of overload. 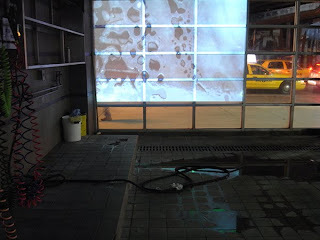 Projected onto the glass of the oil change room and car wash detail shop, the installation is a participatory exploration of urban details. Water, gasoline, and soap fluidly converge in a neighborhood slated for massive change. 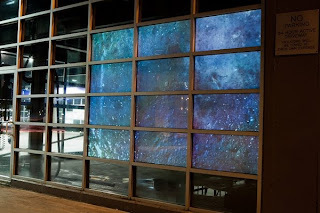 Visual Artist’s Beth Dary and Christy Speakman met in the Lower Manhattan Cultural Council's Gulf Coast Artist Residency in 2006, and have collaborated through the medium of video ever since. 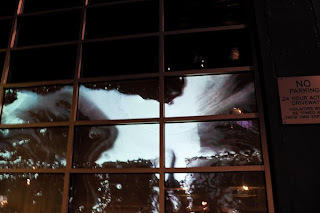 Dary’s public art project, Equilibrium, was commissioned by the Battery Park City Authority for an installation in the Lily Pool on the Hudson River Esplanade in 2008. 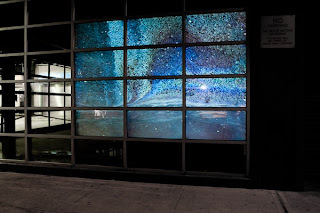 Speakman’s work was recently shown in Living and Dreaming: AIM 29 at the Bronx Museum of Art. 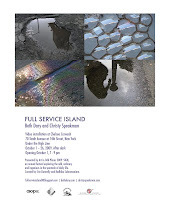 An opening reception for Full Service Island will be held Thursday, October 1st from 7:00 to 9:00 pm. The event is free and open to the public. 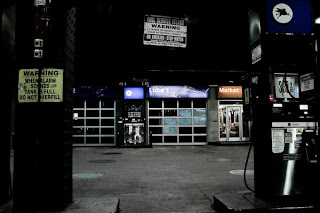 The Chelsea Carwash is located on the corner of Fourteenth Street and Tenth Avenue in Manhattan. Thank you to Renden Media for consulting and editing services. Thank you to Heather O'M. OBrian for taking great photographs of FSI. 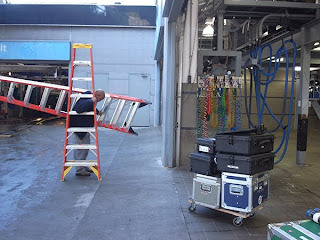 Michael Andrews Audio Visual Services Inc. are providing the projectors and installation for FSI. Thank you to Maxim Jezek for all his editing consultation and support of the project.